Welcome to Links Through Space. Astronomy for Everyone. 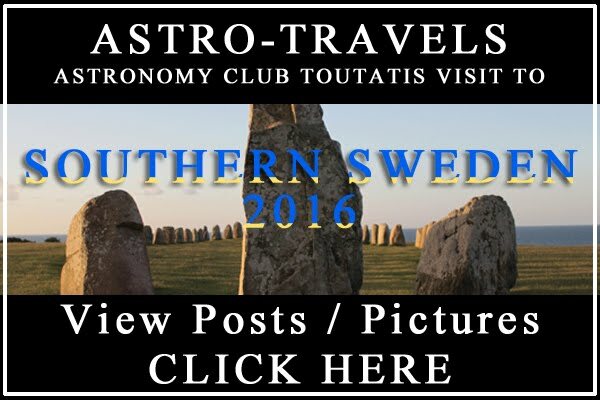 This is the blog of our Astronomy Club Toutatis, Kustavi, Finland. 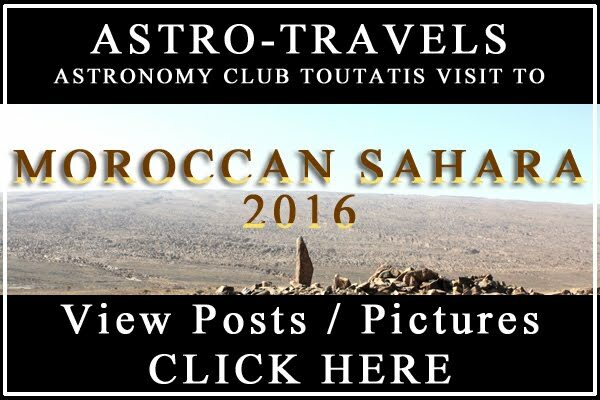 we showcase our astrophotos and timelapses. So here we have it, Ladies and Gentlemen! The Carnival of Space #491 @ Links Through Space. 101 Astronomical Events for 2017 by David A Dickinson. 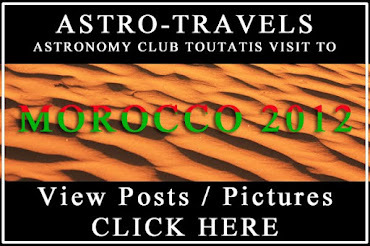 First off, we visit Universe Today (http://www.universetoday.com/) with 4 amazing articles. 1. SpaceX Finds Failure Cause, Announces Sunday Jan. 8 as Target for Falcon 9 Flight Resumption. Read the whole story HERE. 2. 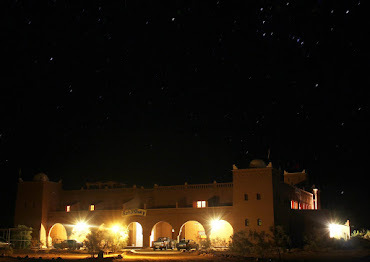 Start the Year With Spark: See the Quadrantid Meteor Shower. Read the details HERE. 3. 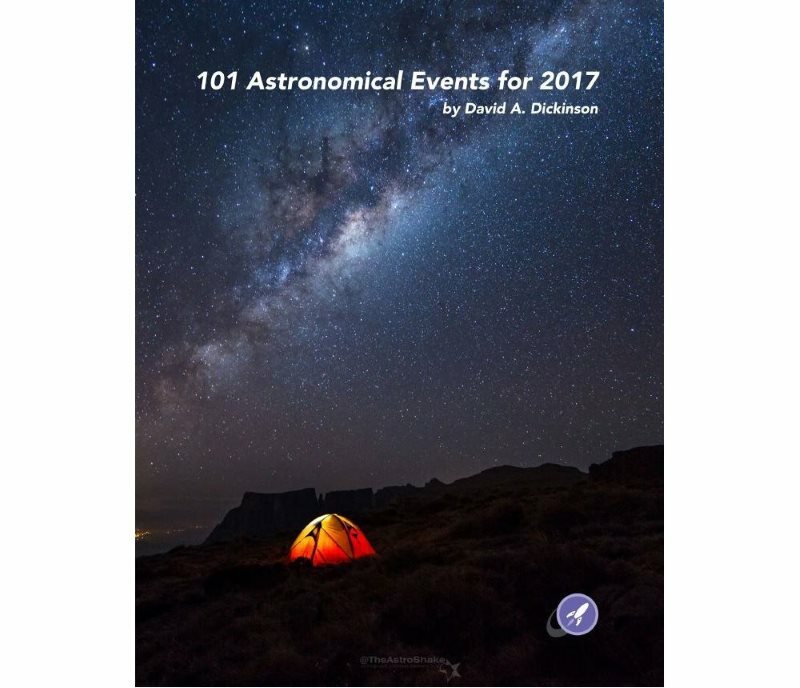 Our Free Book: 101 Astronomical Events in 2017. 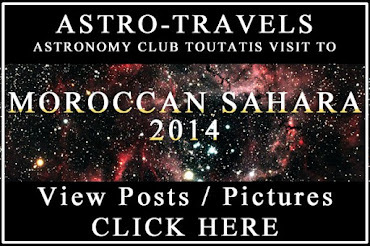 A must for all interested in stargazing. Get it HERE. 4. NASA’s Favorite Photos of 2016. All the photos are to be seen HERE. 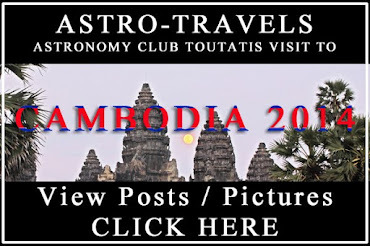 Next off to Blasting News (http://www.blastingnews.com/) with news on space. 1. American scientist warns of Chinese missions to the moon. Have a read HERE. 2. NASA chooses two new Discovery class missions to explore asteroids. Immerse your selves in the story HERE. 3. Bridenstine will not scrap the Space Launch System and Orion to return to the moon. The whole story HERE. 4. In 'Hidden Figures' the struggle for civil rights meets the race to the moon. Continue reading HERE. 5. Will 2017 be the year the private sector lands on the moon? Find out HERE. 6. 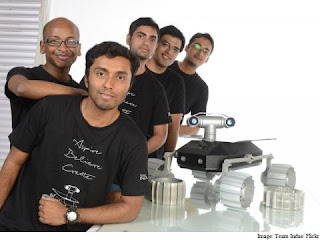 Students compete to fly experiments to fly experiments on Team Indus' moon mission. Read more HERE. Next stop: The Chandra Blog (http://chandra.si.edu/). NASA's flagship mission for X-Ray astronomy. 1. X-rays From the Young Monsters: Studying Supermassive Black Holes in the Early Universe. Feast yourself on this one HERE. 2. 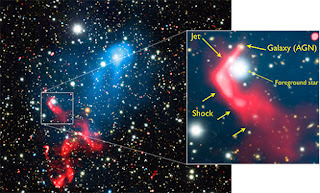 The Discovery of Particle Re-acceleration in a Galaxy Cluster Collision. Read more on this post HERE. On to a thrill ride at Planetaria (http://planetaria.ca), exploring alien worlds. 1. 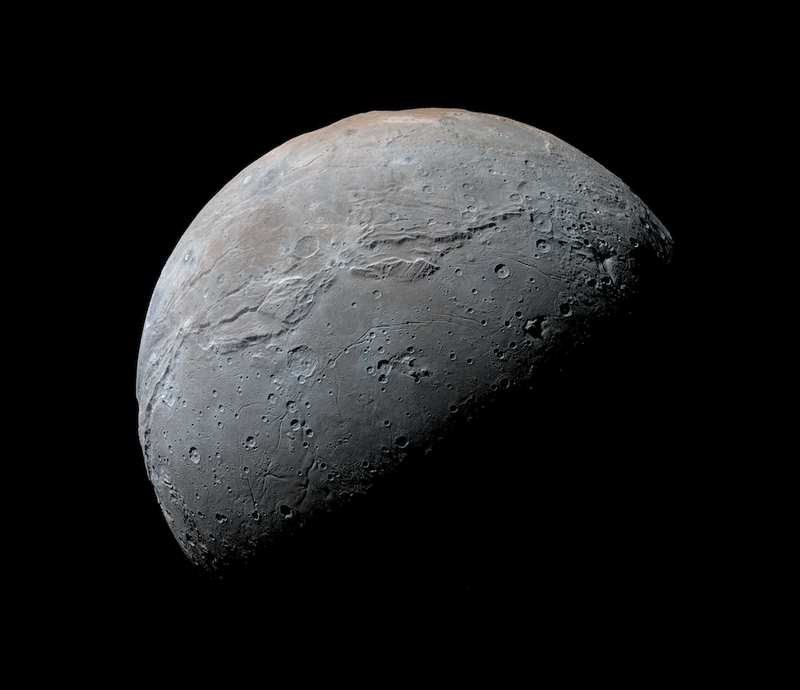 Ancient water world: Tectonics on Pluto’s moon Charon point to frozen subsurface ocean. of a moraine ridge in Southern Sweden. 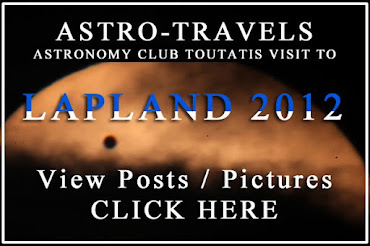 Credit: S. Lamoureux KTY Toutatis, Kustavi, Finland. Last place to stop by before leaving he Carnival of Space #491 is here at LINKS THROUGH SPACE with a visit to a prehistoric Solar calendar. 1. 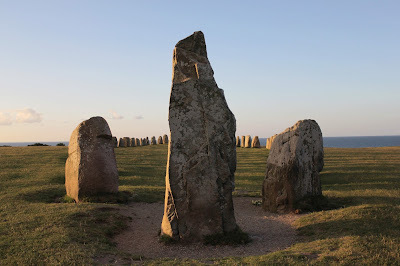 Ales Stenar Megalithic Site in Southern Sweden, Stonehenge Little Sister. Had to See it With My Own Eyes. Have a look at the pictures and read the post HERE. 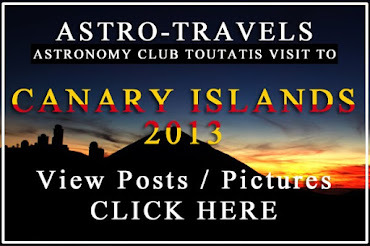 All the thrills and excitements of the Astronomy/Space community this week. 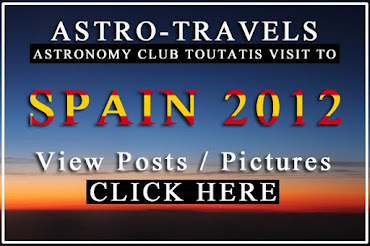 If you run a space/astronomy related blog and would like to get more awareness, participate in the Carnival of Space. 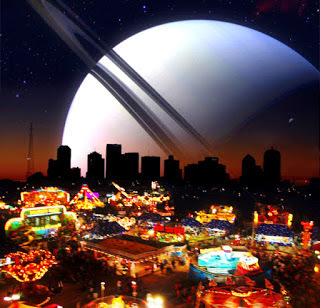 Every week a different webmaster or blogger hosts the Carnival, showcasing articles written on the topic of space. It's a great way to get to know the community and to help your writing reach a wider audience. 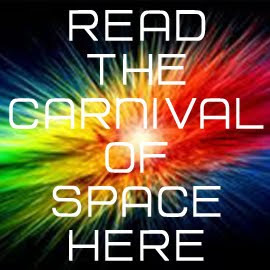 If you'd like to be a host for the Carnival or be part of the Carnival, please send an email to carnivalofspace@gmail.com. Carnival of Space logo photo credits: Jason Major.